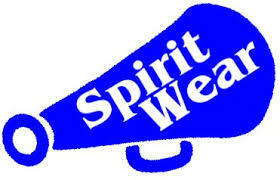 Order Central & Plainfield Spirit Wear Online! Central Elementary PTO would like to make your gift giving easier this year with the ability to order Central and Plainfield spirit wear ONLINE! PTO is working with a local vendor to provide lots of options for your students and family to wear their Plainfield Quaker gear with pride! Ordering is easy and they will even deliver your order to school to be sent home with your student! Please note that all orders must be submitted through the Mudd Red Printing website by November 22, 2017. If you or your family members want items shipped directly to you instead of to school, please select "Flat Rate" and you will be charged for shipping. Thank you for supporting Central Elementary!